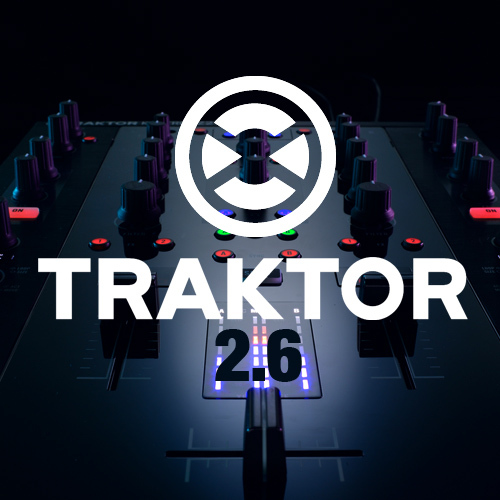 Whilst everyone went crazy around the Native Instruments stand down at BPM checking out the new Kontrol Z2 mixer and flocking to see DJ Shiftee – I was on another misson…The Software! tjTPQR Viewing a program on ladyboys, these blokes are merely wanting the attention these ladys provide them with due to there revenue. RTdJFx There as certainly a lot to learn about this topic. I love all the points you have made.